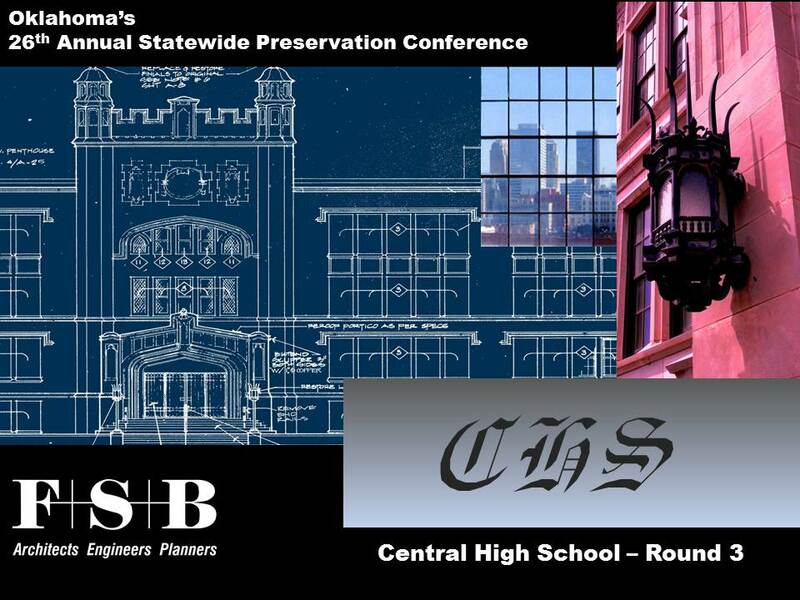 FSB’s Oklahoma City University School of Law project was featured in the recent 26th Annual Statewide Preservation Conference. The conference was held at the University of Oklahoma in the College of Architecture and drew its largest attendance with over 300 participants. The law school presentation was a part of a Track titled Back to Basics where a variety of projects that have undergone or are undergoing some sort of rehabilitation were shared. 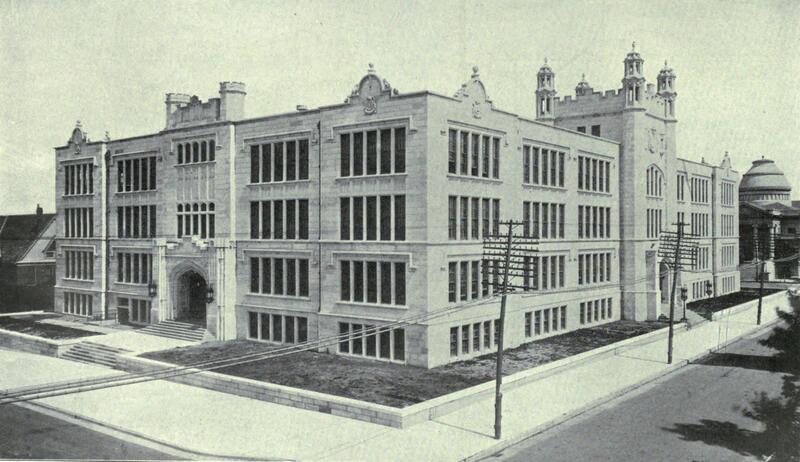 The OCU School of Law project is going through a combination of preservation and rehabilitation. Preservation; focuses on the maintenance and repair of existing historic materials and retention of a property’s form as it has evolved over time. Rehabilitation; acknowledges the need to alter or add to a historic property to meet continuing or changing uses while retaining the property’s historic character. Restoration; depicts a property at a particular period of time in its history, while removing evidence of other periods. In 1981 it was sold to Southwest Bell Telephone Co. In April 1984 renovation was complete and the project received a Regional AIA Award with accolades for being saved from possible demolition. In 1995 it was used as the command center for Search and Rescue operations following the Federal Murray Building bombing. In 2005 Southwest Bell consolidated its downtown offices, moved to Dean McGee Ave. and sold the building to American Farmers and Ranchers Insurance Co. who was celebrating its centennial year. AFR never filled the building and in 2010 put the building up for sale. In 2012 after an intense bidding exercise Oklahoma City University purchased the building to relocate its School of Law from the main campus to downtown Oklahoma City. 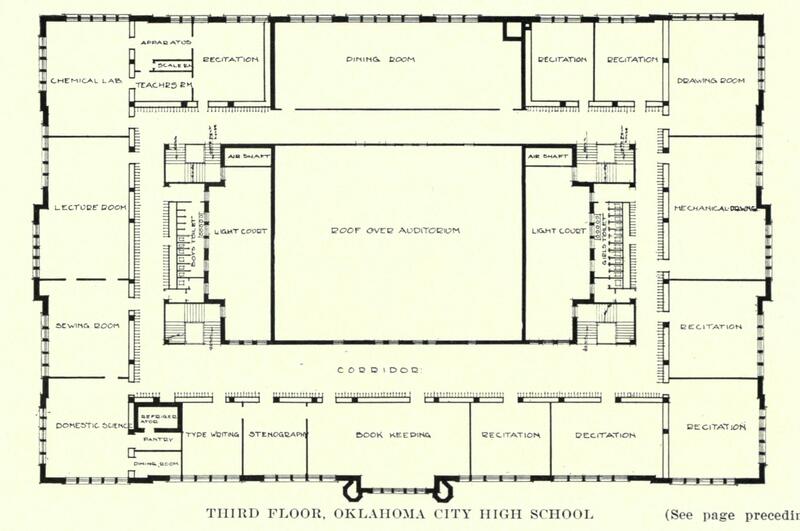 Ironically, their bidding competitor was Oklahoma City Public Schools who after selling the building 31 years earlier wanted it for their Administrative Headquarters. Next Post will explore the Preservation Angle.